Everyone knows about the alarms that suddenly wake us from our slumbers each morning, but have you heard of alarms that can keep us awake while we are driving? 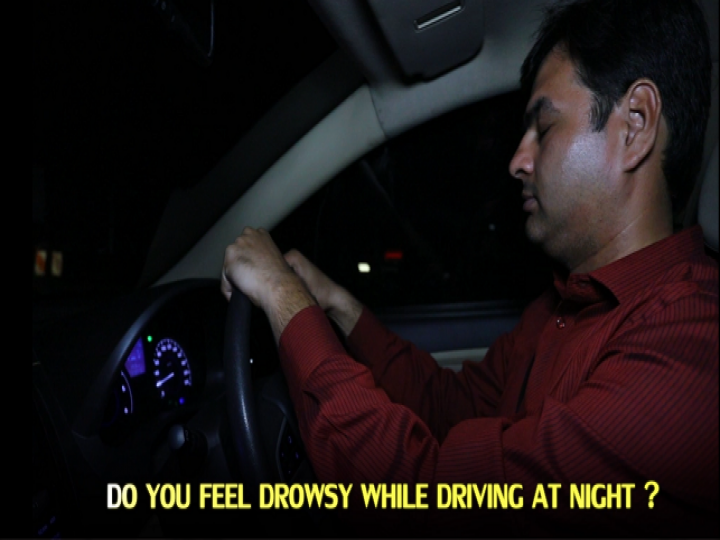 Are you prone to night driving and do you afraid of dozing off while driving? Roger Night Driving Alert is a unique wireless device that has been developed to primarily safeguard vehicle drivers from falling asleep behind the steering wheel. According to reports dozing off at the steering wheel causes numerous injuries and deaths on highways. 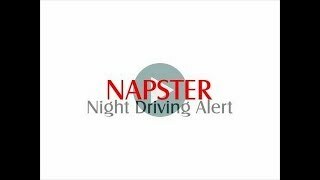 Roger NAPSTER is a unique wireless device that has been developed to primarily safeguard vehicle drivers from falling asleep behind the steering wheel. According to reports dozing off at the steering wheel causes numerous injuries and deaths on highways. When you drive fatigued, sleep comes beyond your control. Before you can wake up it can be too late to make driving corrections. Thus, Roger NAPSTER is like a boon for frequent night drivers. This is extremely useful for all-night drives, students as well as security guards and others who have to sit in one place for long periods of time without any stimulating interaction. The newest high-tech way to stay awake is an excellent purchase for you whether you have to drive back home after an exhausting day at work or just need to get something done and sleep is not an option. This trusty NAPSTER will keep you at full alert and is always ready to help if you doze off. Accidents due to drivers falling asleep at the steering wheel are quite common. Maybe a long and tiring day at the meeting has drained your energy and all you want to do is return home and sleep. Many drivers tend to not pay attention on long stretches of a boring road they know too well and without knowing it they doze off. 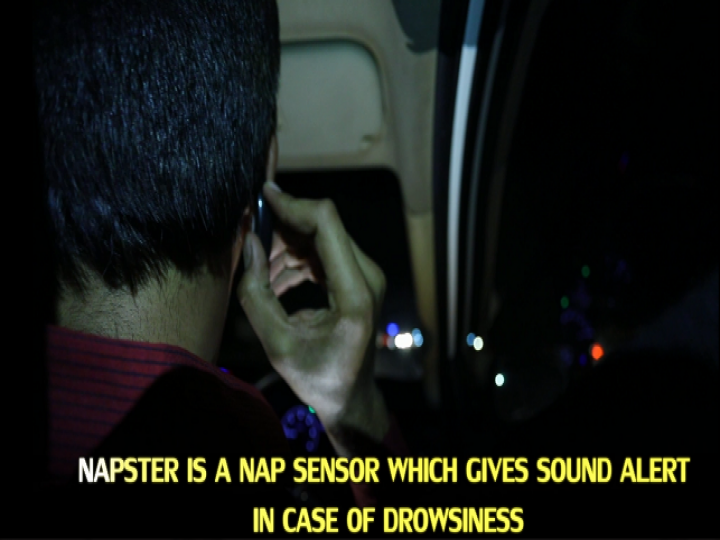 Nap sensor: If you doze off while driving, this sensor will give you an alert with a beep sound alert. Ear Shape: This device comes in ear shape, so it affixes properly upon your ear and it will not irritate you too.ABS Material: This device is made of ABS material, which is very light weight and it is unbreakable. Universal Use: This device is apt when you are driving, when you are sitting in meditation, while doing late-night workout, useful for security guards, and also for students who reads till long late hours. You can use it as per your need.It is worn over the ear and has an electronic position sensor. When your head nods forward, it sounds a loud alarm to instantly wake you and alert your passengersWhen the angle of the user’s head moves to 45 degrees, tilt forward/down it causes the alarm to give off an instant wake-up signal.It fits snugly over the ear and will stay in place even when glasses are worn.Auto alarm activation on head tilt.Comes with On/Off switch for battery save.Long lasting: 3 button cell batteries will keep it running for monthsThe loud beeping sound when you doze off, turn it off when not needed. 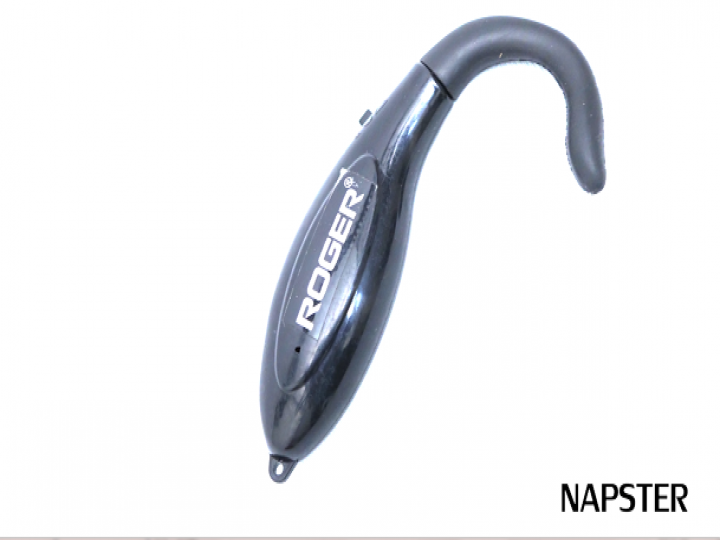 The Roger NAPSTER is an extremely useful product to keep you awake while driving. This trusty NAPSTER will keep you at full alert and is always ready to help if you doze off. Roger NAPSTER is enormously super easy to use. Just you have to switch it ON and put it upon your ear as like Bluetooth device. It is worn over the ear and has an electronicposition sensor. When your head nods forward, it sounds a loud alarm to instantly wake you and alert your passengers. This product is recognized internationally and recommended by many Governments and Agencies across the world to prevent deadly accidents. It is personally recommended by the Senior IPS Officer of Gujarat cadre, Dr. KLN Rao asa driver safety gadget. It is a very useful and good product,makes the driving much safer , specially during night. Although, it is a good product but can be made better......!!! It alerts driver if his neck bends to a certain angle due to sleep, if this device could sense the yawning,which is the prestage of sleep.......it may be more useful.